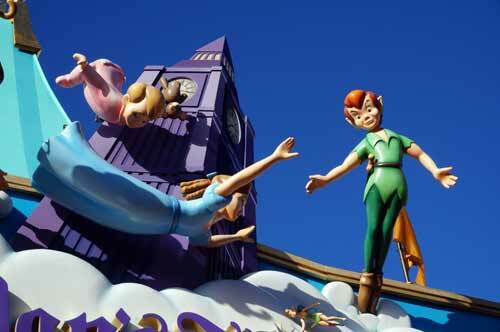 Walt Disney World Resort opened in 1971, which means that we’re only a few years away from the park’s 50th anniversary. 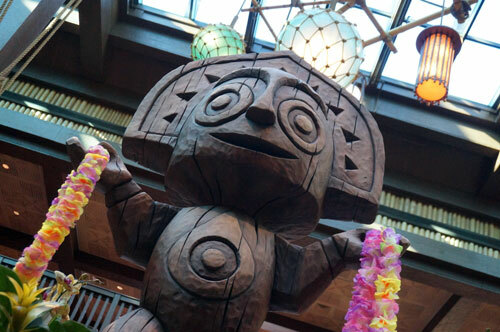 So what’s the park’s oldest ride? Is it It’s a Small World? 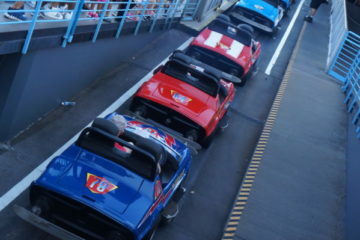 Tomorrowland Speedway? Or maybe Walt Disney World Railroad? Those are all good guesses since all three were present on October 1, 1971, Magic Kingdom’s opening day. It’s a Small World and Tomorrowland Speedway are about half the age of the oldest original ride in Disney. 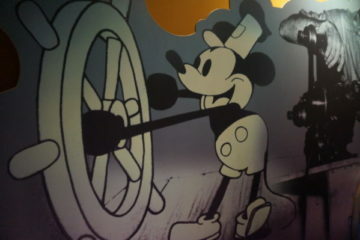 Here’s another hint: The oldest original ride in Disney World inspired Walt to create Disneyland and later Disney World. Walt took his young daughters to Griffith Park in Los Angeles, and watching them ride a similar attraction became his inspiration for his theme parks in which this ride holds a signature spot. Prince Charming Carousel is the oldest original attraction in Disney World. Prince Charming Carousel is actually the oldest ride that was present on Disney World’s opening day. It was originally built in 1917 for Belle Isle Park in Detroit. 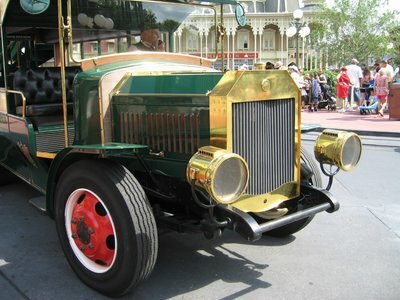 Only the Roy O. Disney Steam Train, built in 1916, is older, but it was not present on opening day. In fact, it didn’t make its first appearance until December 1st of the same year. The Philadelphia Toboggan Company created the carousel that sits in the Magic Kingdom as well as other famous carousels around the country including carousels in Idlewild, Ligonier, PA and PTC carousel at Canada’s Wonderland Park in Vaughan, Ontario. After Belle Isle closed due to bankruptcy, Liberty Carousel, as it was originally known, moved to New Jersey’s Olympic Park in 1929. This wooden carousel featured a band organ imported from Italy and 90 horses. The horses, poles, and coaches are assembled with wedges and wooden pegs to support the original construction and prevent the cracking that might come with using screws and more modern assembly processes. Liberty Carousel spent almost 40 years in NJ until the park was shut down in 1965. The roller coaster was knocked down, and the other rides were sold off. The merry-go-round still stood, but it was in disrepair. All 90 horses were packed up and moved to Disney World after Olympic Park in New Jersey closed in 1965. 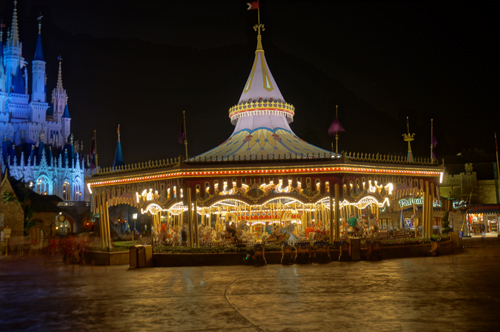 When Walt Disney decided that he wanted to feature a merry-go-round in his Walt Disney World park, carousel expert and Disney consultant Frederick Fried personally suggested Olympic Park’s carousel. 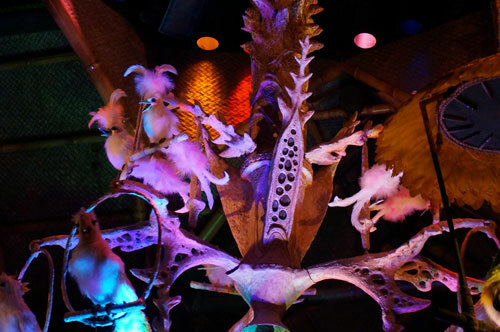 Shortly thereafter, the ride was disassembled and shipped off to Florida where Disney artists stripped each and every horse, painstakingly repaired and restored the fine details, repainted, and refinished the ride essentially bringing it back to life. What’s more, Walt insisted that all 90 horses go up and down while the original ride’s outside horses remained stationary and the inside horses moved. 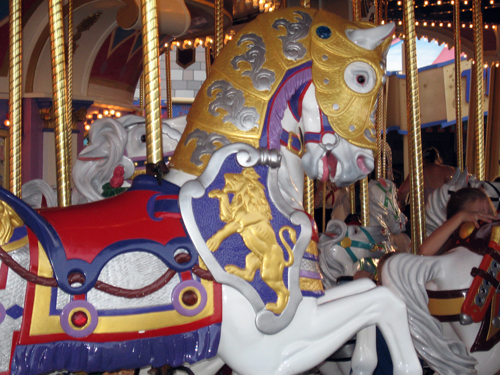 In repainting and redesigning the horses to fit the theme of Prince Charming Regal Carousel, some of the original touches were lost and visitors who knew the carousel from its past life lament on the loss of an icon. However, the horses still maintain the Americana of eagles, shields, and the Red, White, and Blue of the original attraction. All of the horses got a makeover before their big Disney World debut on opening day. Magic Kingdom’s Carousel hosts thousands of guests every day, and things are bound to happen. Disney artists took molds of 18 of the horses to recreate the splendor for future parks and to stand in as temporary steeds while repairs are being made on the originals. Disney is working hard to preserve this piece of theme park history. 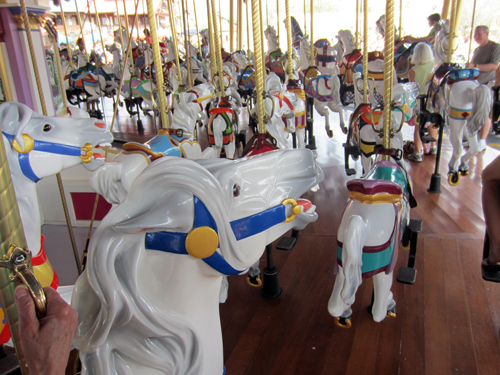 Have you ever been on the Prince Charming Regal Carousel at the Magic Kingdom?